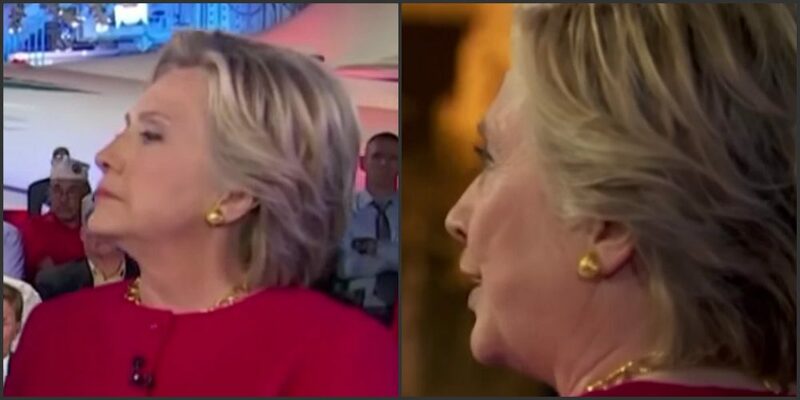 A photograph purportedly showing Hillary Clinton wearing a 'secret earpiece' during NBC's 'Commander-In-Chief' candidate forum reveals nothing unusual. Hillary Clinton wore a 'secret earpiece' at NBC's Commander-In-Chief forum. 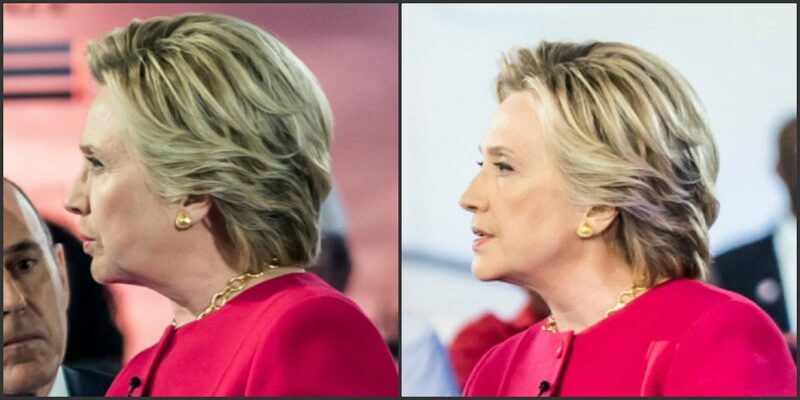 This photograph was shared with a wide range of conspiracy theories — some claiming that the image somehow proved Clinton was in poor health, others maintaining it demonstrated she is a puppet of billionaire George Soros — but the most prevalent accusation was that Clinton was wearing an earpiece so her campaign team could furtively feed her answers to moderator Matt Lauer’s questions. 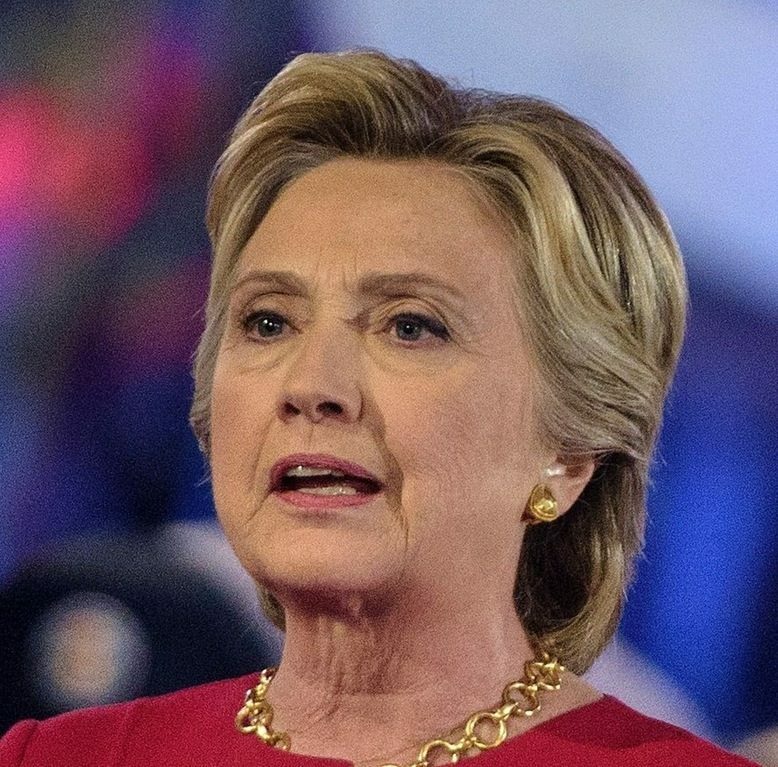 The “earpiece” photograph most likely captured a light source temporarily reflecting on Clinton’s ear. 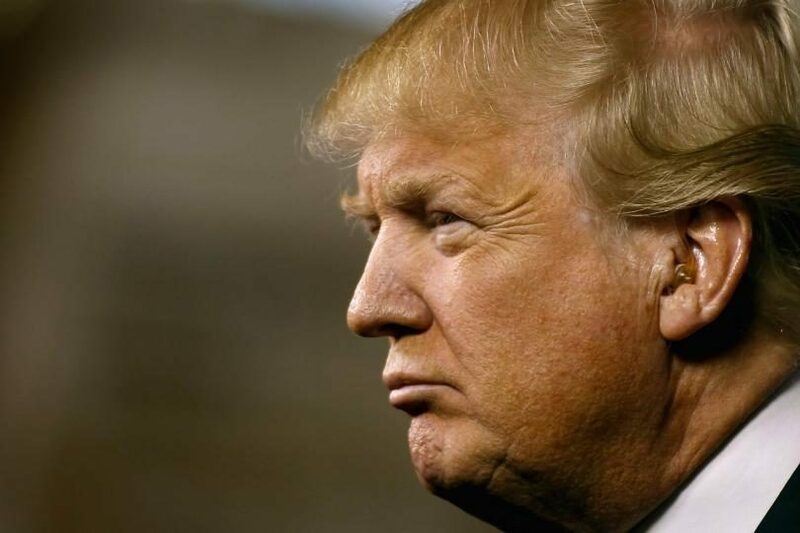 But the Trump photograph was taken at a campaign event in Arizona on 16 December 2015, where wearing such an earpiece would have been expected and allowable, not during the “Commander-In-Chief” form in September 2016, where the use of an earpiece would have been frowned upon. A video of Trump’s appearance at the NBC forum likewise shows that he was not wearing an earpiece during that campaign event.